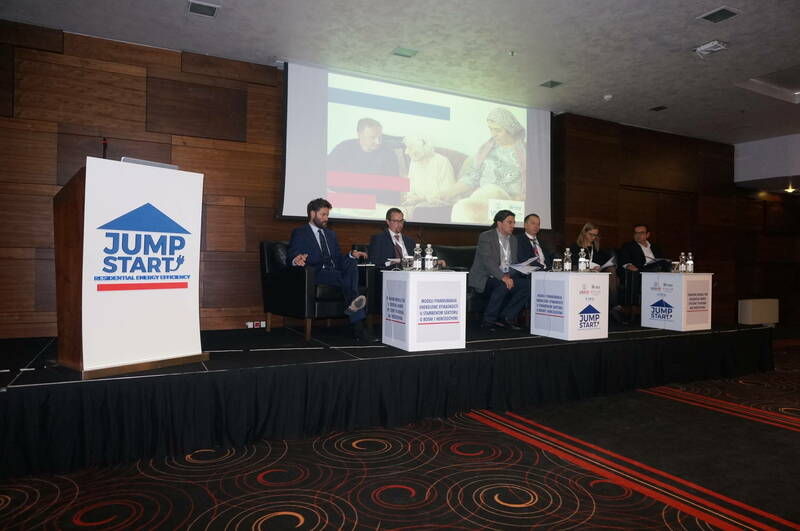 As a part of Residential Energy Efficiency for Low-income Households (REELIH) project supported by the United States Agency for International Development (USAID), ENOVA together with Habitat for Humanity International are inviting you to the conference “Jump-Start REE”: Financing models for Residential Energy Efficiency in Bosnia and Herzegovina to be held on 02 November 2017 in Hotel Bristol Sarajevo, Bosnia and Herzegovina. Parallel sessions on practical solutions and projects implemented in SEE Europe. You can find the detailed conference program on this link: Conference Program.